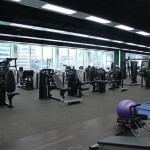 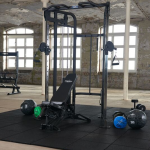 Technogym is a world leader in the manufacture and marketing of durable gym equipment, Technogym is well designed and biomechanically precise fitness equipment – Technogym Treadmills and gym equipment are suitable for users of all ages and fitness levels. 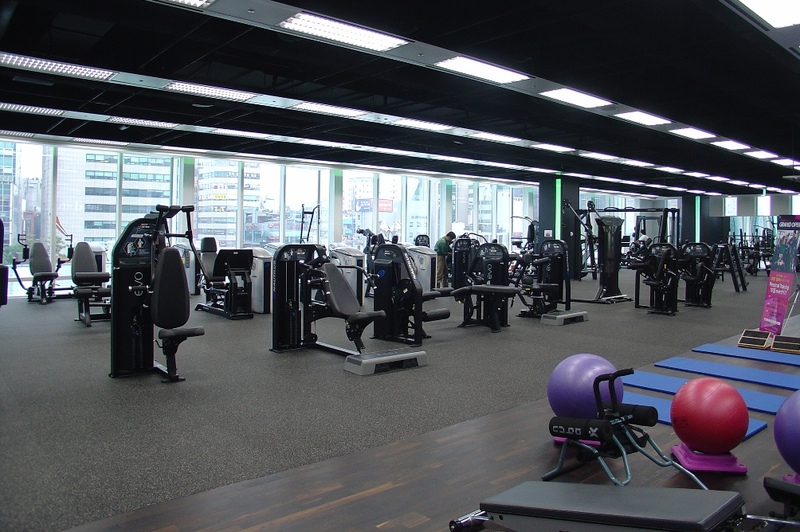 Technogym machines are currently used by over 15,000,000 people, around the globe, every day.Technogym supply a full range of Commercial fitness equipment, and also work with fitness centre partners to maximise the return on their investment. 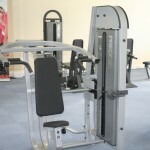 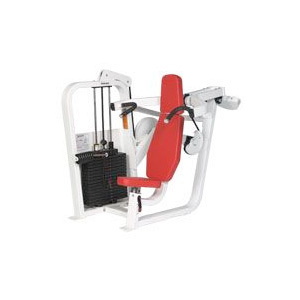 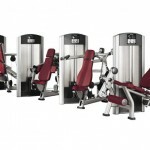 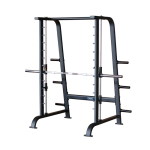 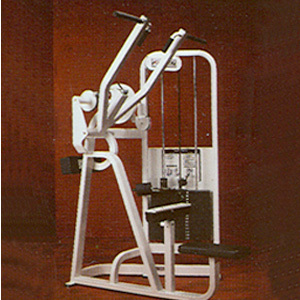 Fitness Equipment and gym equipment from the leading brand Cybex. 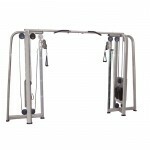 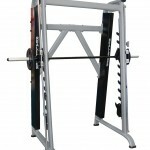 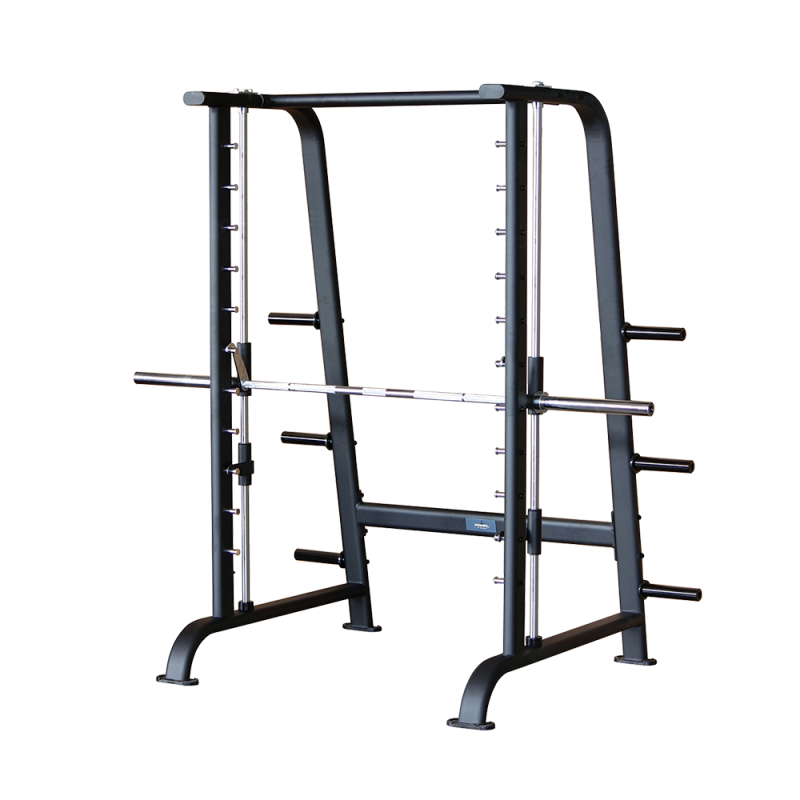 Used and Second Hand Strength Stations. 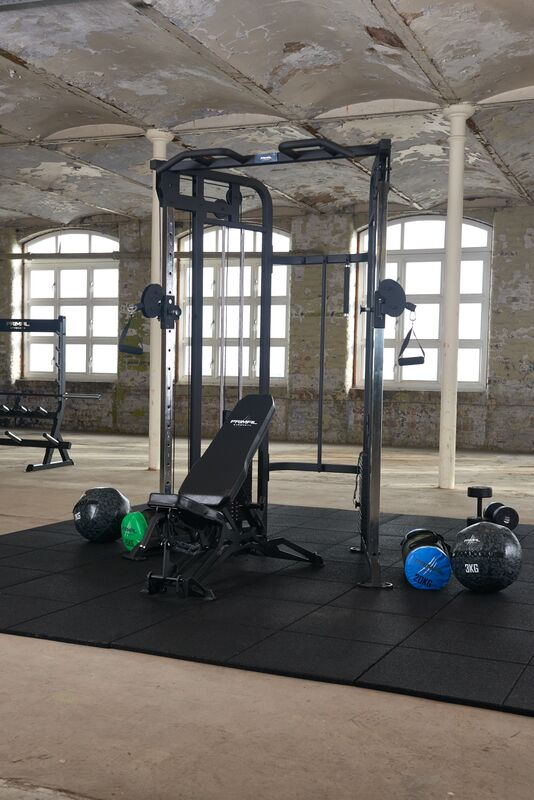 The CYBEX brand is known globally for excellence in adapting fitness training to the human body. 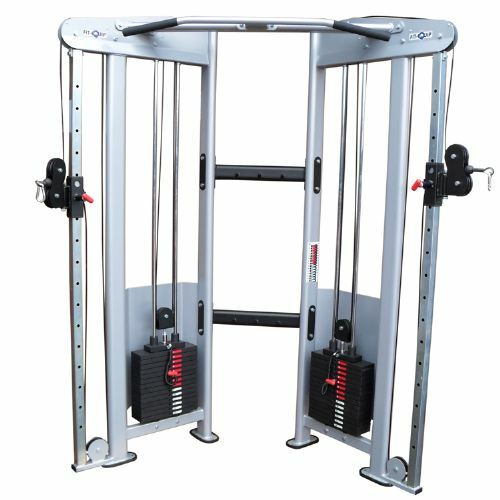 A group of machines that combines striking appearance with excellent performance, V has been engineered to operate in a wide variety of environments – from the highly supervised to the self serve facility.